Previous articleNew BoxLunch + Star Wars Celebration Shared Exclusive Boba Fett Pop! Vinyl Now Available Online! 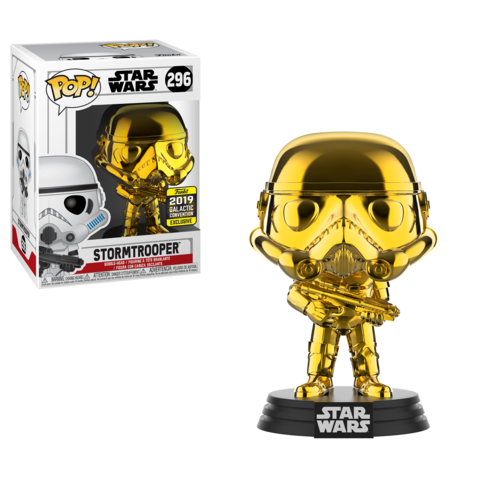 New BoxLunch + Star Wars Celebration Shared Exclusive Boba Fett Pop! Vinyl Now Available Online! New Walgreens + Star Wars Celebration Shared Exclusive Darth Maul Pop! Vinyl Now Available Online! New Walgreens Exclusive Avengers: Endgame Hawkeye Pop! Vinyl Released Online!